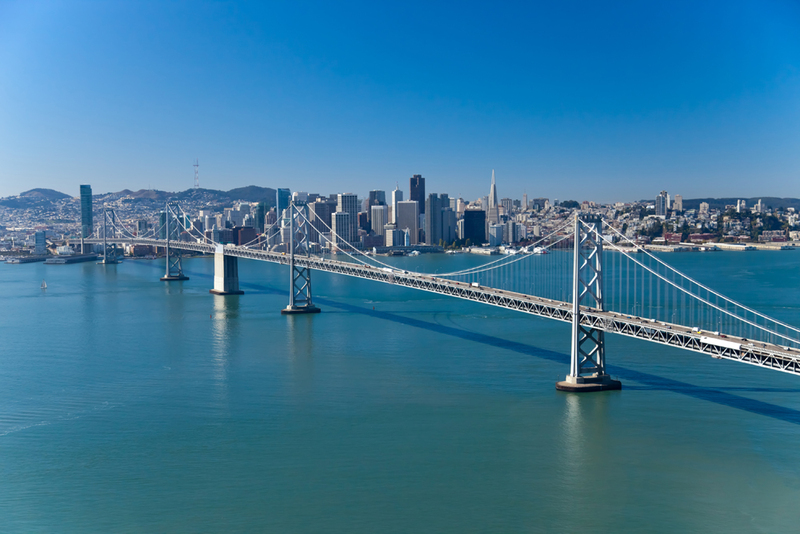 According to Bisnow, the 2018 commercial real estate market for San Francisco is expected to be positive. From industrial to residential, all SF product types are still in an up-swing. Per the article, even with a possible recession looming in the next few years, industry experts believe it could be a less than 2% of GDP, while the 2008 recession was 4.1%, for comparison. 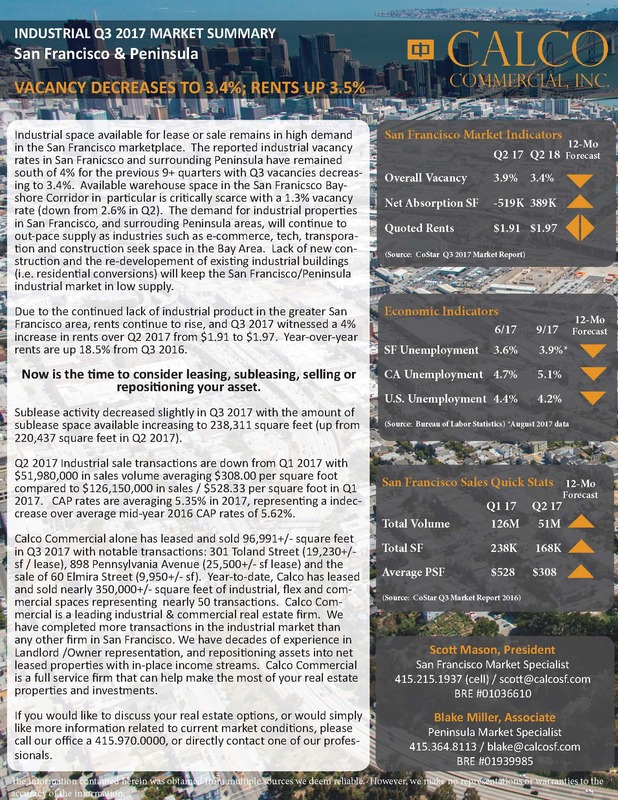 Developers too, are positive about where San Francisco CRE is headed in 2018 with the demand for housing, office, bio-tech and industrial still holding strong. 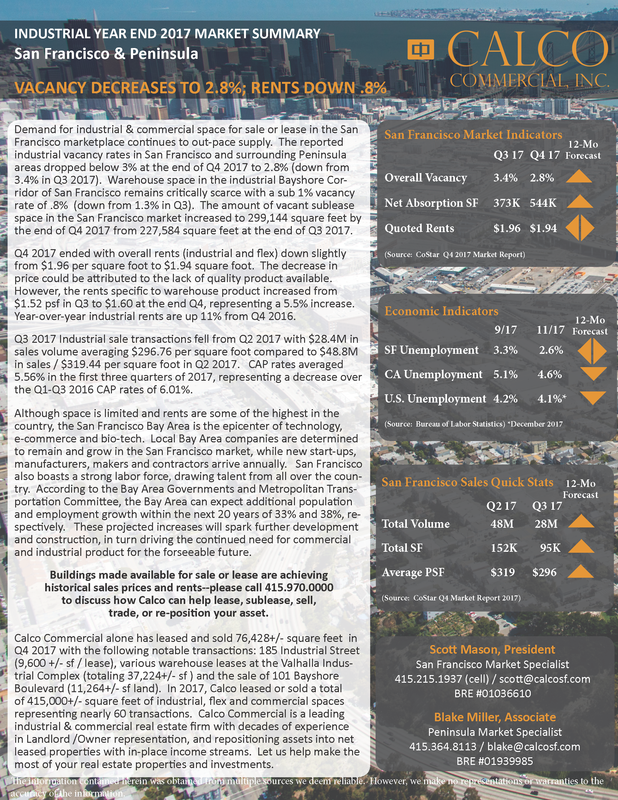 With high profile and large re-development projects under way such as the 850K square feet of office at the previous San Francisco Tennis Club and the 5M square feet of office at the Shipyard/Candlestick site, San Francisco will have the product to entice future businesses to re-locate and give local companies the opportunity to expand. San Francisco continues to be the epicenter for tech and draws talent from all over the country–and that influx of workers to San Francisco is “not expected to slow.” Employment rates have always been associated with the health of the commercial real estate market. With workers tech workers streaming into the Bay, long established tech giants expanding and new start-ups popping up every year, office and flex space will continue to remain in high demand. 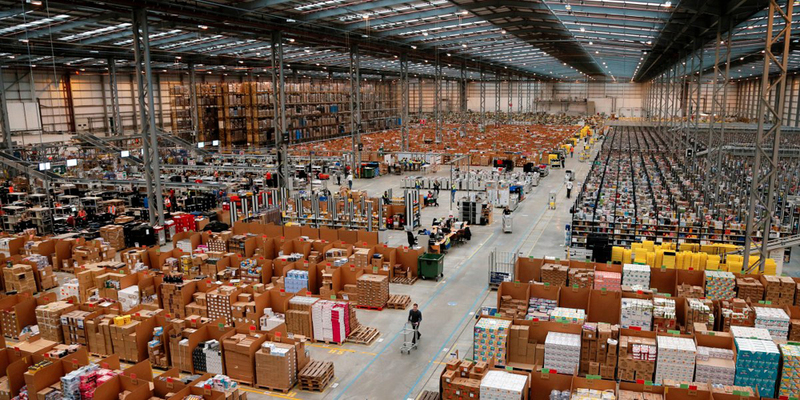 With the highly anticipated decision on the selection of its second headquarters pending, Seattle-based online electronic commerce and cloud computing company Amazon (NYSE: AMZN) in the meantime is continuing to invest heavily in its fulfillment center infrastructure, this time disclosing plans to develop a new 855,000-square-foot fulfillment center roughly 15 miles southeast of Baltimore in Sparrows Point, MD. The fourth Amazon facility to be developed in the state of Maryland, the Sparrows Point complex will be developed at 1700 Sparrows Point Blvd. within the Tradepoint Atlantic park, a 3,100-acre intermodal redevelopment site formerly home to Bethlehem Steel and acquired by Tradepoint Atlantic, then known as Sparrows Point Terminal, in 2014. The new facility is expected to bring an additional 1,500 full-time positions to Baltimore following its completion. From 2014 to 2016, Amazon has added $100 million to Maryland’s economy with the development of two fulfillment centers and one sortation center that has resulted in the creation of more than 4,000 full-time employees in the greater Baltimore area and 5,000 employees statewide. This year alone, Amazon has pledged to develop new fulfillment centers in the Atlanta, Cincinnati, Cleveland, Denver, Detroit, Staten Island, Houston, New Haven, CT, Portland, Salt Lake City, Staten Island and Washington, D.C. markets, in addition to Baltimore. According to Bisnow, 2017 thus far has clocked the most leasing transactions since 2014, with tech giants like Facebook and Dropbox both inking large leases in San Francisco. 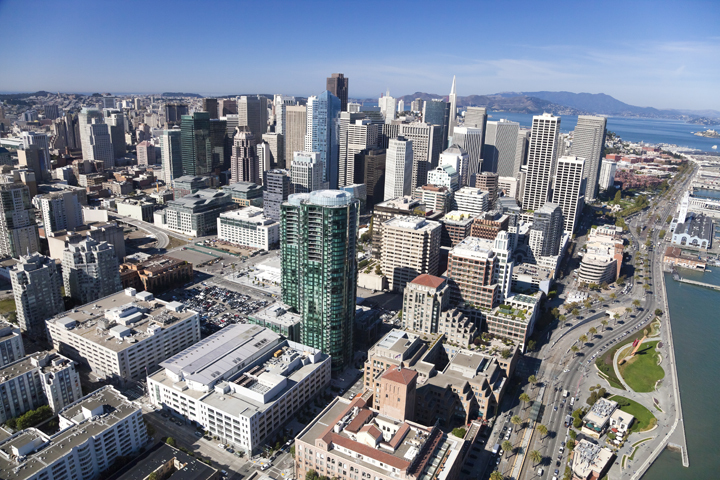 Low vacancy rates coupled with limited new construction (or new projects hitting the market pre-leased), the San Francisco market will remain restricted for the foreseeable future. However, “despite the challenging rents and diminishing availability, tech will remain a stronghold in San Francisco.” San Francisco has become synonymous with tech, and for now San Francisco is still the place to be for giants and start-ups alike. The commercial real estate industry’s chief lobbying group Tuesday urged lawmakers to take a measured approach in deciding on changes to how commercial property and other corporate assets are taxed, cautioning that the elimination of the deduction for interest on debt and reducing the tax rate for pass-through business income could cause severe damage to the U.S. economy. While supporting a broad acceleration of economic growth through tax reform that would boost real estate construction and development and spur job creation, Congress “should be wary of changes that result in short-term, artificial stimulus and a burst of real estate investment that is ultimately unsustainable and counterproductive,” Real Estate Roundtable President and Chief Executive Officer Jeffrey DeBoer said in testimony before the Senate Finance Committee. 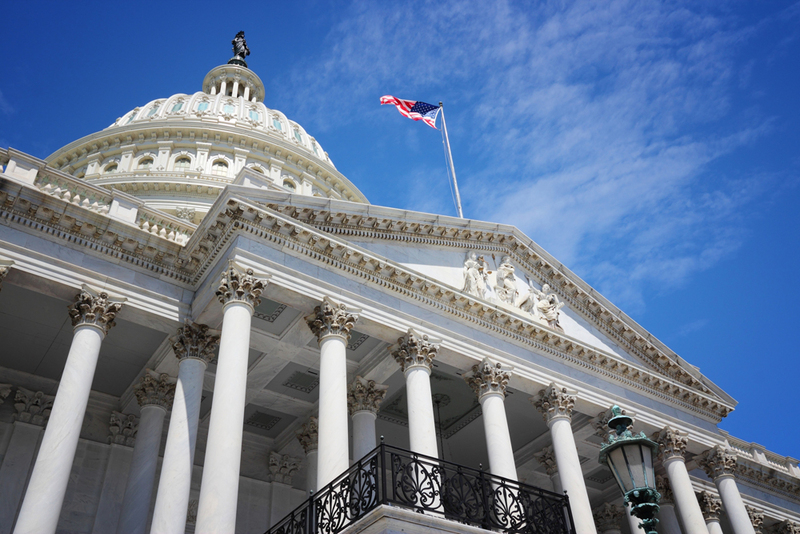 Meanwhile, the Senate Finance Committee focused on business interest deductibility and other corporate tax issues in what could provide a clue to what measures will be included in a tax-reform outline that Republican tax writers plan to release next week. DeBoer and others, including Troy Lewis, the immediate past chair of the tax executive committee of the American Institute of Certified Public Accountants, warned that scrapping the deduction would increase the cost of capital, disrupt credit markets, hurt small businesses that lack access to equities markets and discourage investment in commercial development and other business activities. DeBoer noted that interest on the cost of borrowing is an ordinary and necessary business expense that has always been deductible. PLacing restrictions on capital markets would discourage business expansion, he asserted, and said the impact would fall disproportionately on developers and other entrepreneurs in small and medium-sized markets. “As interest rates rise, the harm to the economy will grow,” DeBoer said. Tax experts such as Scott Hodge, president the Washington, D.C.-based Tax Foundation; and Donald Marron of the Urban Institute and Urban-Brookings Tax Police Center, said reform of the corporate tax code, including cutting corporate tax rates from 35% to 20%, would provide a dramatic boost to the economy. Marron cautioned, however, that adding to the federal deficit in order to cut corporate taxes would likely offset the economic benefits. 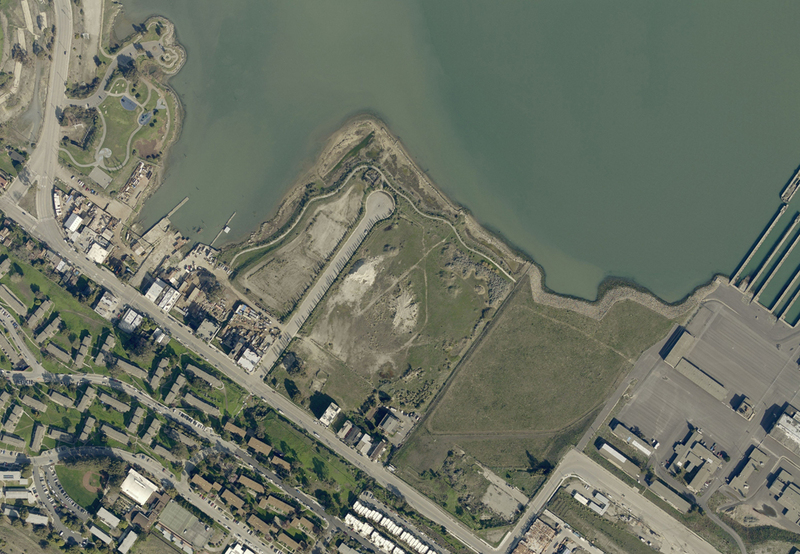 In a partnership with Build Inc., the San Francisco Recreation & Parks Department (RPD) plan on redeveloping over 38 acres of land in the India Basin area of San Francisco into a mixed-use project consisting of retail, commercial, residential and open spaces. The Draft EIR public comment period now open through October 30, 2017 with a public hearing date scheduled for October 19, 2017. Amazon today is posting another unique offering you can bid for online: a new headquarters site in North America. The company is seeking sites in major North American cities for a “full equal” to its Seattle headquarters, dubbed Amazon HQ2. The online retailer expects to invest over $5 billion to build and operate its new co-headquarters, which it said could include as many as 50,000 high-paying jobs. In addition, Amazon HQ2 is expected to create tens of thousands of additional jobs and tens of billions of dollars in additional investment in the surrounding community. Amazon estimates its investments in Seattle from 2010 through 2016 resulted in an additional $38 billion to the city’s economy, providing data that showed every dollar invested by Amazon in Seattle has generated an additional 1.4 dollars for the city’s economy overall. Real estate owners and state and local government leaders interested in learning more about how they can bring Amazon to their community can visit AmazonHQ2. Communities that think big and creatively when considering locations and real estate options. Amazon said the new location could be, but does not have to be, an urban or downtown campus with a similar layout to Amazon’s Seattle campus and a fully entitled, development-prepped site. “We want to encourage states and communities to think creatively for viable real estate options, while not negatively affecting our preferred timeline,” the company said in its announcement. 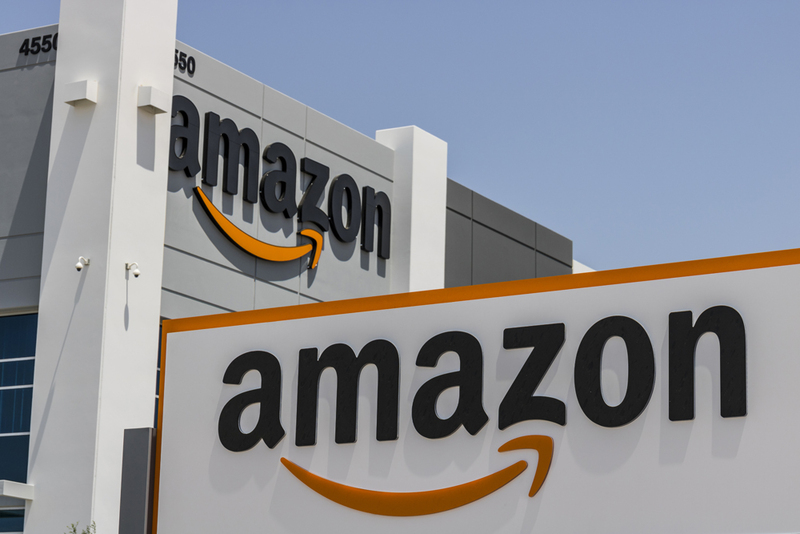 Amazon expects to hire new teams and executives in HQ2, and said it plans to allow existing senior leaders across the company to decide whether to locate their teams in HQ1, HQ2 or both. The company expects that employees who are currently working in the Seattle HQ can choose to continue working there, or they could have an opportunity to move to HQ2. Amazon has been experiencing exponential growth and announced earlier this year hiring projections of adding more than 100,000 new, full-time jobs through next June. And, it has been expanding in markets across the country. The following is a list of major expansions undertaken just this year. 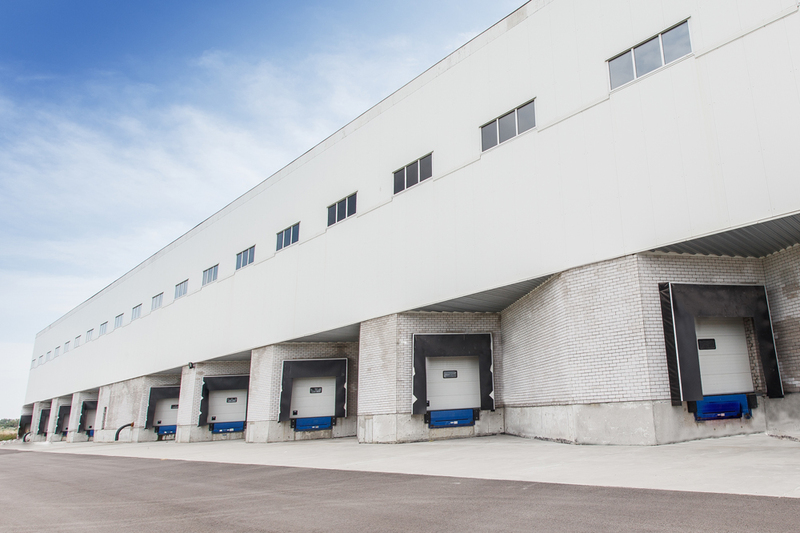 Industrial real estate is in a golden age of low vacancies and cap rates, record demand and a packed pipeline across the country. E-commerce remains the biggest disruptor in the sector, providing opportunities for developers and investors as well as new headaches.